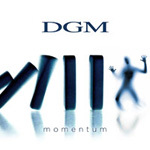 It only dawned on me, while researching DGM and their eighth studio album Momentum, that the band has been without the three founding members, which account for the band name, for better than six years. Not that this makes any difference. 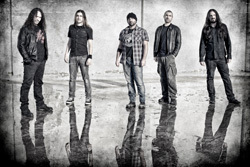 DGM represents more a certain metal sound and style, rather than particular members of the band. 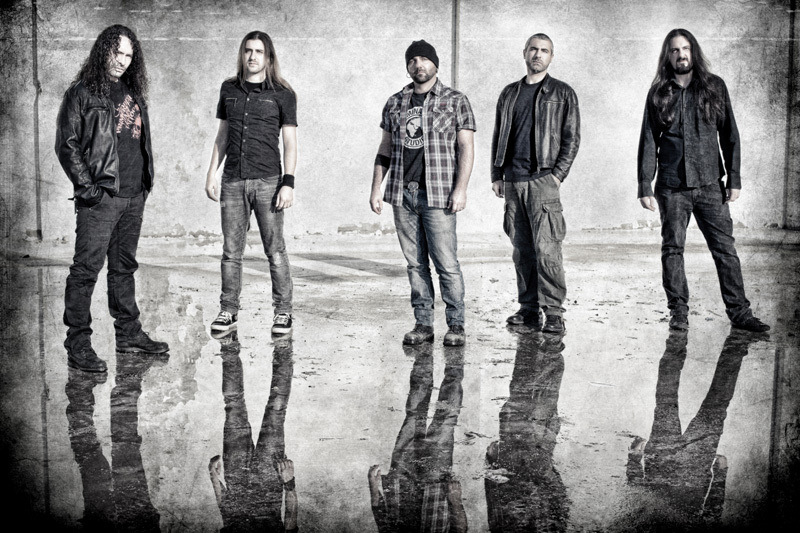 So then, once more, DGM returns with their signature melodic progressive power metal. Again the foundation is melodic heavy metal, invigorated by the speed of power metal, with some thrashiness to boot, and then placed in an accessible prog metal wrapper. Then toss in a song like Repay that's soaring and epic and it's all good. If the formula's not broken, don't fix it. DGM gets some support in the prog power metal quest from some rather impressive guests. The first is Russel Allen of Symphony X fan on the opener Reason. Later guitar wizard Jorn Viggo Lofstad (Pagan's Mind) cranks out some leads on Chaos. Both songs offer that signature power metal side of DGM's prog; they're ambitious and blistering. But excepting the aforementioned Repay that could be said for most every song here; the power metal provides the momentum for Momentum. If like both the genre and this skilled band, you'll dig this album. Recommended. Momentum finds Italy's DGM doing what they do best, delivering classic progressive power metal, both blistering and entertaining. Buckle up. Nuff said.